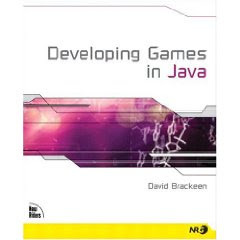 This book is one of the best i ever saw / read, about Java Game Programming. It explains everything really nice, and step by step. I just read it to Chapter 3 so far, but i felt like making a review now because i have to admit that is one of the bests i saw (I skipped some chapters to see how it is though, hehe). This book is definitely recommended! 5/5.